Troubling Thoughts from a Military Brat…. 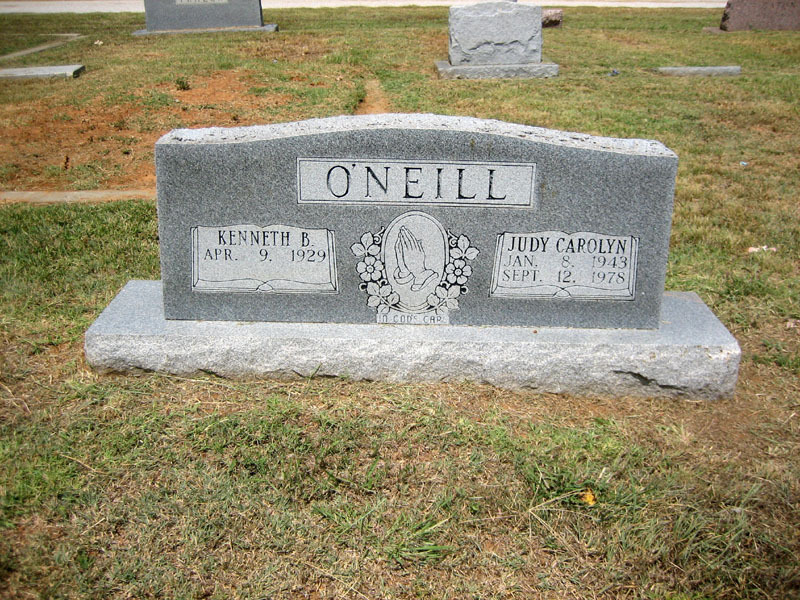 My father, Kenneth B. O’Neill, USAF Ret (1972) served honorably in our military for 20 years. I learned a lot from him in my youth. One of the things I learned is that if the government is going to try to pull some kind of crap on the population of the country, then it will try it as an “experiment” on military bases and/or personnel first. We saw this occur throughout History but there is ONE thing that should NEVER be done–and that is making military bases “gun free zones”. To me, it is an experiment to see how a gun ban would work on a smaller scale, but here lies the problem. The government is not taking in the fact that it opens our soldiers, sailors, airmen/women, and others up for attack. If you want proof of that, I only have two words for you: “Ft. Hood”. If ONE single soldier had a sidearm, the guy might have been stopped before killing 3 other people. Aside from that, to me it is akin to treason to deliberately put our military personnel in harm’s way and for that alone I think this administration should be held accountable. This is a lesson that failed and the administration should not only have taken a note from the first Ft. Hood shooting a few years ago, but from the Naval Yard shooting as well. This being said, I’m sure my dad is doing somersaults in his grave . After this incident it is time to give the bullets and such back to our military personnel and it is time to tell our government to NOT disarm our law enforcement officers as well. I think that might come next!